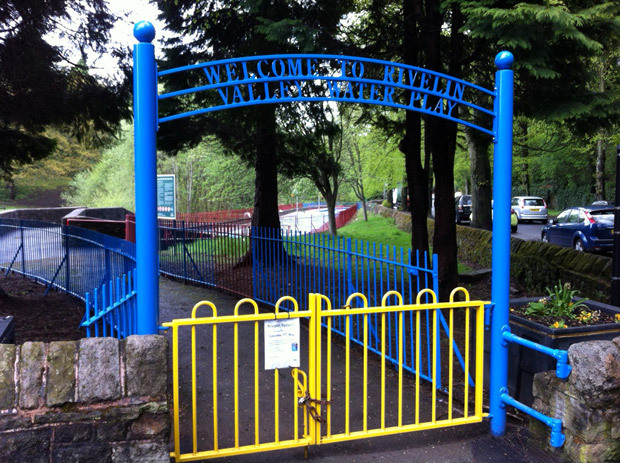 Update 25 May: we’ve just checked and Rivelin water splash isn’t ready yet so won’t be opening this weekend. We’ll let you know if we hear when the revised date is. Weather permitting, the new Rivelin Splash water play area will open at the start of the bank holiday weekend on Saturday 25 May. The refurbished water play area is for children of all ages and is designed to be more accessible and inclusive. The water circulation system has been improved and new features such as water jets and sprays have been installed. One of the pools will still be for paddling, while the other three have been turned into splash pads. 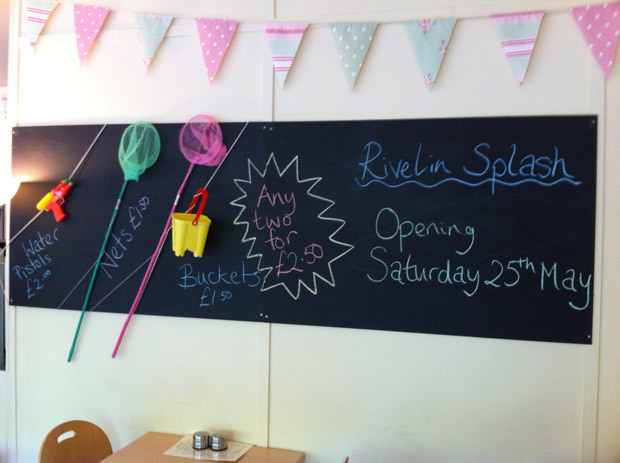 Water pistols, nets and buckets will be available from Rivelin Park cafe. The toilets will be more accessible and new baby changing facilities have been created. If you’re planning on heading down for the opening, you should contact the council first to double check that the project will be finished in time for Saturday 25 May. This entry was posted in council, crosspool, improvements, news, parks and tagged improvements, rivelin cafe, rivelin valley, water splash. Bookmark the permalink.